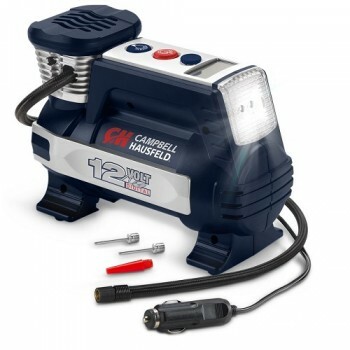 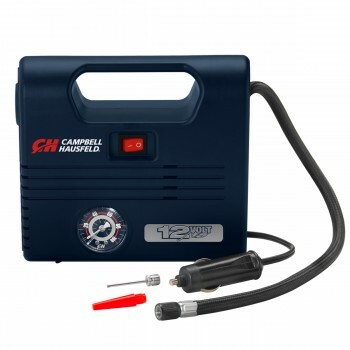 Campbell Hausfeld 12-volt inflators will get you moving in no time. 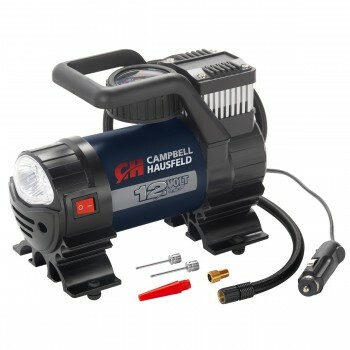 Portable, yet powerful enough to meet all your needs, Campbell Hausfeld inflators are ideal for inflating high-pressure items like tires and sports equipment as well as low-pressure items like air mattresses, rafts and beach balls. 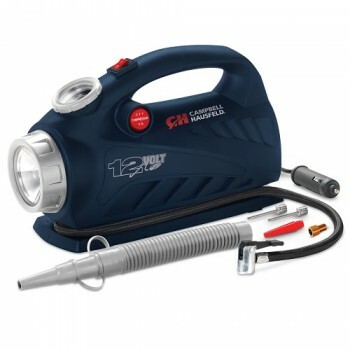 Explore our selection of inflators equipped with convenient features like cooling fans for extended life and reliability, and built-in work lights for nighttime inflation and added security during roadside emergencies.